The Romanian government could have difficulty maintaining the budget deficit below 3 percent of GDP despite the higher taxes in the banking, energy and telecommunications sectors as well as higher excise duties, according to a report by Unicredit Bank. The economic growth rate is expected to fall below potential by 2020, while a risk of a technical recession grows, the report shows. 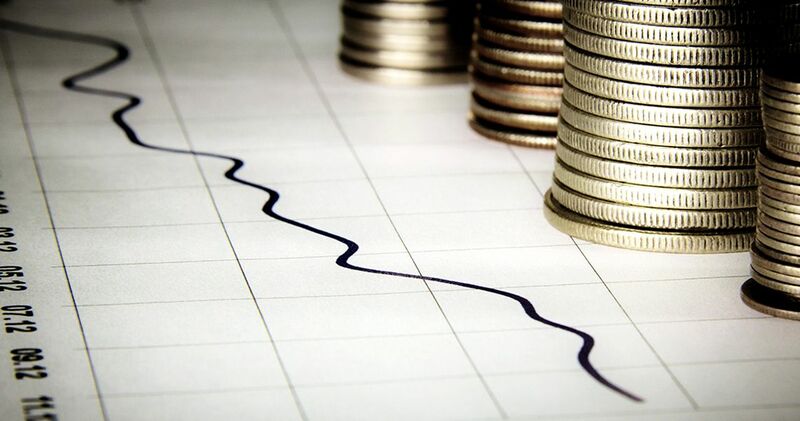 Interest rates are expected to be maintained by the central bank at 2.5 percent in 2019-2020, while interventions on the foreign exchange market could continue in 2019. Year-end inflation could remain outside the BNR’s targets if the price of oil grows back towards USD 70/barrel. Significant rises in pensions could lead to a budget deficit of more than 3 percent of GDP in 2019-2020. Furthermore, the market’s negative reaction to measures could undermine the government’s borrowing efforts. The inevitable slowdown of economic growth will take place over a busy electoral year. The budget deficit is very likely to exceed the target in 2019-2020. Higher salaries and pensions will increase spending in 2019, while revenues could be limited by cyclical factors. Revenues from consumption and profit taxes could grow at slower rates than nominal GDP. At the end of 2018, the government introduced measures to help it maintain the deficit below 3 percent in 2019. Taxes on the banking, energy and telecommunications sectors could cover most of the planned pension rises in September 2019. However, other spending (especially subsidising gas prices) and higher salaries for teachers could lead to a higher deficit. In 2020, pension spending may add almost 2 percent of GDP to public spending, an amount that revenues are unlikely to cover given current tax structure and poor collection rates. In addition, very high capital requirements and a 0.5 percent commission (down from 2.5 percent) for defined-contribution pension funds could shrink the sector and lead to higher borrowing costs for the government. The report states that considering the contractionary impact of the tax package, as well as internal and domestic risks, a technical recession in 2020 cannot be ruled out. Despite the government’s ambitious plan to increase wages and pensions before elections, private consumption growth is likely to slow. A worsening outlook for exporters will dampen wage indexation in the private sector. While tax incentives for construction workers will raise net wages, their impact may be limited. Investment could fall further in 2019-2020 after financial conditions tightened significantly in 2018 due to higher interest rates and credit constraints imposed by the central bank. As a result, building output is likely to rise at a slower pace and could be completely offset by a further drop in infrastructure works. Higher EU fund absorption at the end of the current EU budget period may be offset by a lack of cofinancing from the government and poor local planning for large projects. Sectoral taxes will undermine investment in energy and telecom. The Unicredit report notes that Romania ended 2018 with the worst Cooperation and Verification Mechanism report since its EU accession in 2007, and that this came right before the country’s EU presidency. According to the report, EU institutions may increase pressure by referring Romania’s legislative issues to the ECJ, which may lead the ruling coalition to backtrack on some legislative changes. However, the government is unlikely to give up its attempt to further undermine the anticorruption campaign. Outright penalties and an Article 7 procedure are in the cards if the government stays its course. Romania’s stand-off with EU institutions could result in a lower EU fund allocation in the 2021-27 EU budget. This would further reduce potential growth, already hit by poor investment and the largest wave of emigration in any EU country. Thus, the growth slowdown may not lead to a sharp decline in the positive output gap, keeping both core and headline inflation above the 2.5 percent target for longer. Exogenous factors, such as ad-hoc tax hikes and a gradual RON depreciation would add to inflation, while imported inflation and a higher EUR-USD may lower it. 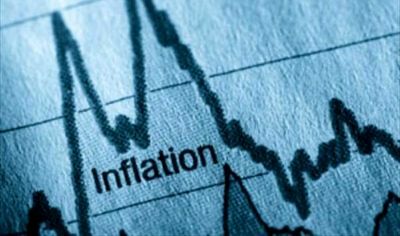 In 2019, headline inflation could fluctuate around 3.5 percent.